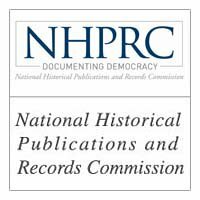 On June 1, 2010, The National Historical Publications and Records Commission (NHPRC) announced that George Mason University Libraries received a $24,750 Detailed Processing Grant to process the Oliver F. Atkins photograph collection, and the Arthur E.Â Scott photograph collection. The grant provides support for Mason Libraries’ Special Collections and Archives Department to hire two students and purchase supplies for the year-long project. Mason Libraries is one of only 13 institutions selected to receive a Detailed Processing Grant – awarded to those institutions that have established collection-level control of all of their archives and manuscript collections.